A plague of leaf miner moths is devouring tomato crops across Africa, driving the fruit’s price up five times. The moth, which is also known as Tuta absoluta, poses a very serious threat to farmers in East Africa and South Asia. In order to help them, Virginia Tech researcher Muni Muniappan organized a workshop in the capital of Ethiopia aimed at brainstorming methods to slow the devastation. Scientists first observed the leaf miner at work in tomato fields outside Addis Ababa, before coming up with recommendations that can be distributed to policymakers and government officials in the region. One of the proposed measures includes teaching farmers how to recognize the moths so they can take care of them before they destroy crops. The group also proposed a plan to plant “trap” crops that would distract the leaf miners before they can do any serious damage. “If this pest isn’t controlled, it can cause serious economic damage to the countries it has invaded,” Muniappan told Physorg. 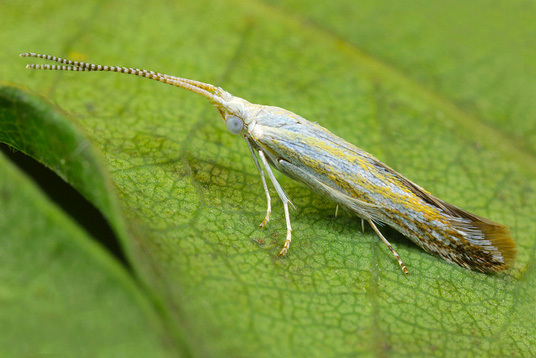 The leaf miner moth originally crossed the Atlantic from South America in 2006, where it was first identified in parts of Spain. Despite the fact it has spread throughout most of Europe, North Africa, and the Middle East, the insect has yet to make its way into the United States. This is the second workshop that has been organized by Virginia Tech to try and come up with a solution for the pest; the previous one was held last year in Dakar, Senegal. A plague of leaf miner moths is devouring tomato crops across Africa, driving the fruit's price up five times. The moth, which is also known as Tuta absoluta, poses a very serious threat to farmers in East Africa and South Asia. 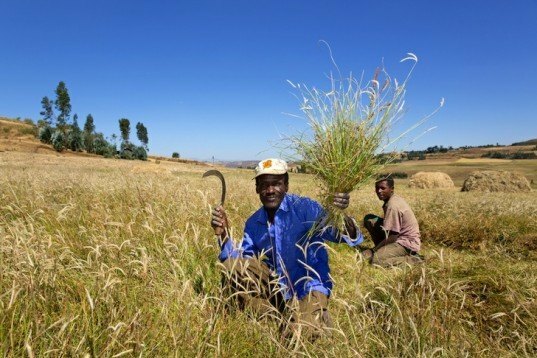 In order to help them, Virginia Tech researcher Muni Muniappan organized a workshop in the capital of Ethiopia aimed at brainstorming methods to slow the devastation.